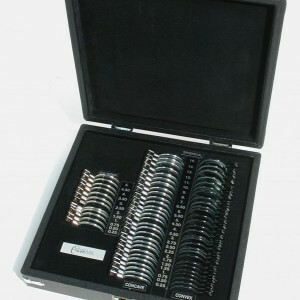 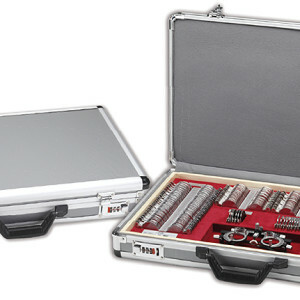 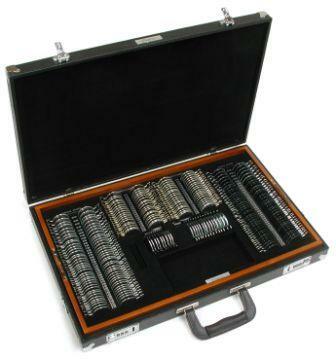 259pc Plus & Minus Premier Full Diameter Trial Lens Set in a deluxe case with combination locks. 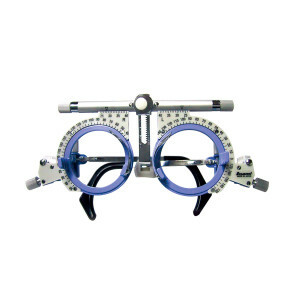 Plus Spheres feature our high contrast black rim with etched powers in a chrome handle. 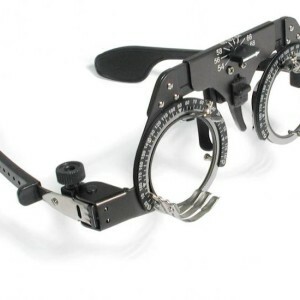 This unique design distinguishes the plus spheres from the minus lenses, even in a dim environment; such as an exam room.